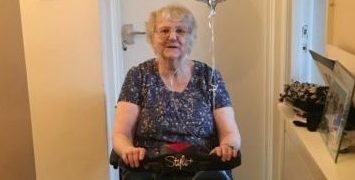 Jeanette contacted the Trust back in January and asked for a mobility scooter so she could maintain her freedom and independence. 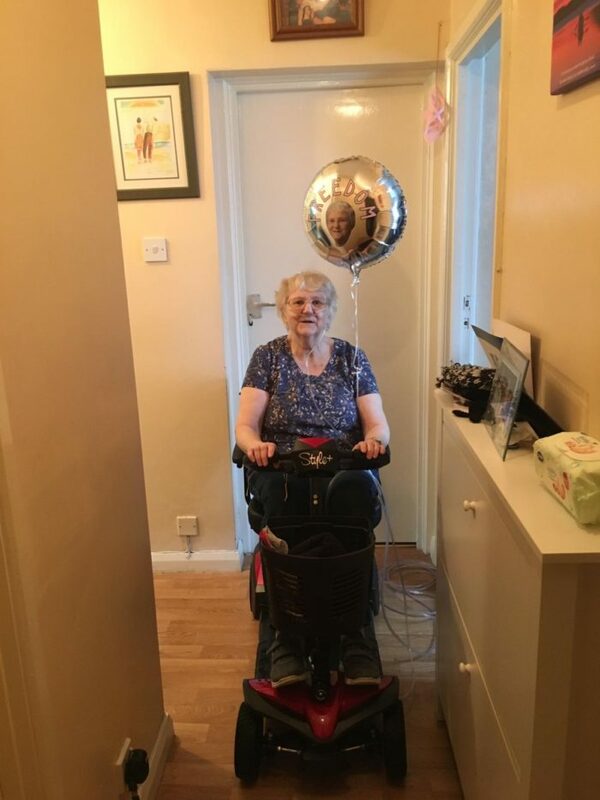 Thanks to all our donors we are pleased we could help and Jeanette is now free to get about as she pleases. If you feel that we may be able to support you with any requirements you may have to improve your mobility and well being then please get in touch using the form on the website letting us know how we may help.